If you liked this show, you should follow Liberal Dan Radio. Yesterday was Earth Day. To celebrate it I had shared a picture on my facebook wall saying "Happy Libertarian Earth Day" with a picture of a sunken ship and pollution everywhere. This caused a big debate. On many issues I do believe Libertarians have it right (mostly because they agree with liberals). However, in some areas their line of reasoning is flawed and even damaging. Can the invisible hand effectively stop pollution? Does the non aggression principal allow for government regulation? In the second half I will be discussing King V Burwell. Arguments were made in March to the Supreme Court. I will have on as a guest Todd Haley who was able to get affordable health coverage under the ACA and whose case was brought up by Harvard Law School Center for Health Law and Public Policy. Mr. Haley would lose affordable coverage and would be adversely effected by a ruling against subsidies on exchanges that are federally run. 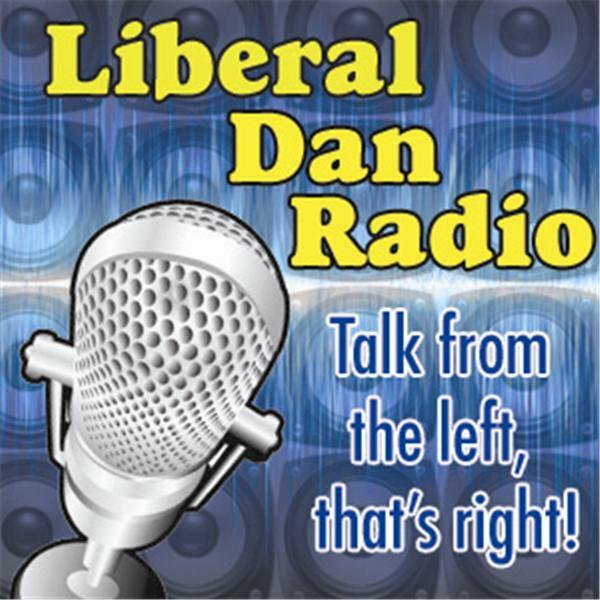 Those topics, headlines, tweet of the week, and more on Liberal Dan Radio: Talk From The Left, That's Right at 8pm Central on Blog Talk Radio. Remember, you can always support the show by contributing to the Liberal Dan Radio Go Fund Me page. Finally, if you are listening after the live broadcast you can always leave comments at LiberalDan.com.